We’re the home of great live comedy in Kyushu. Comedy Fukuoka was conceived by Ollie Horn in late 2014. 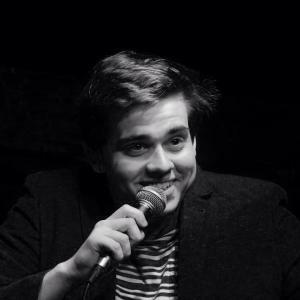 Ollie first got into stand-up comedy whilst living in Paris, where Sebastian Marx gave him his first stage time. He since went on to become a regular host of the world-famous Oxford Revue‘s regular comedy evening. After getting involved in the mature and vibrant comedy scene in Hong Kong in the Summer of 2014, he was inspired to expand the ever-growing Asian stand-up scene in his new home of Fukuoka, Japan where there had never previously been any English-language comedy. We comprise a handful of keen comics from around the globe, who are based in Japan for varying lengths of time. 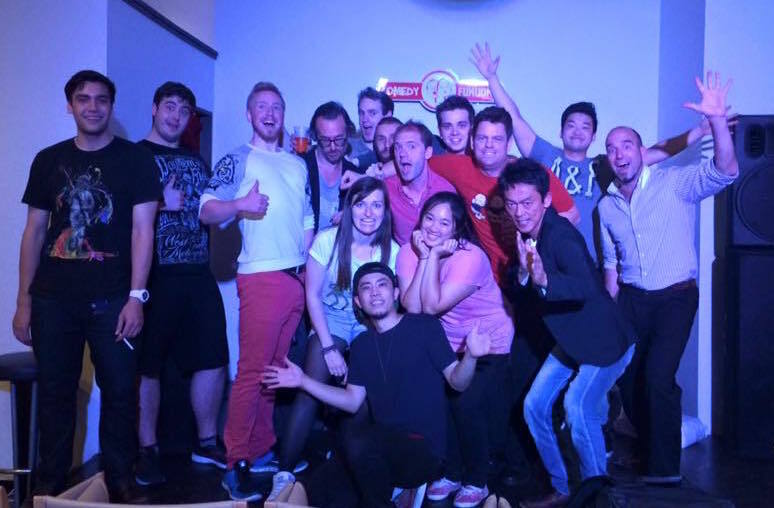 We have strong links with other comedy producers in Asia, and are keen to collaborate with anybody looking to promote live comedy in Japan, and Asian in general. Please contact us! We also regularly run workshops for those interested into getting into comedy. For information on when the next workshop is, please be sure to like us on Facebook, and enter your email address in the form below to subscribe to our mailing list. Enter your email address here for updates!